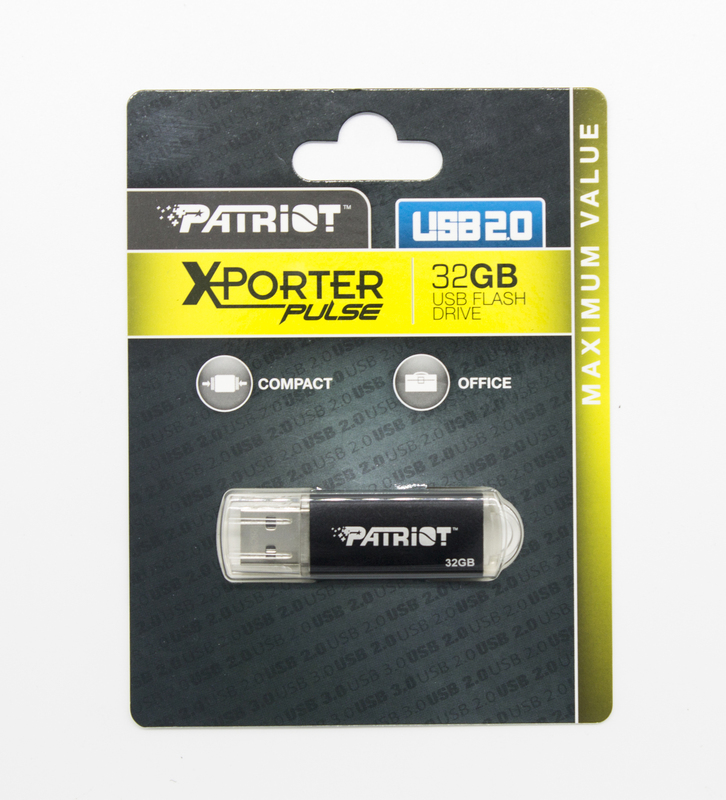 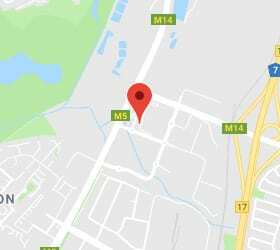 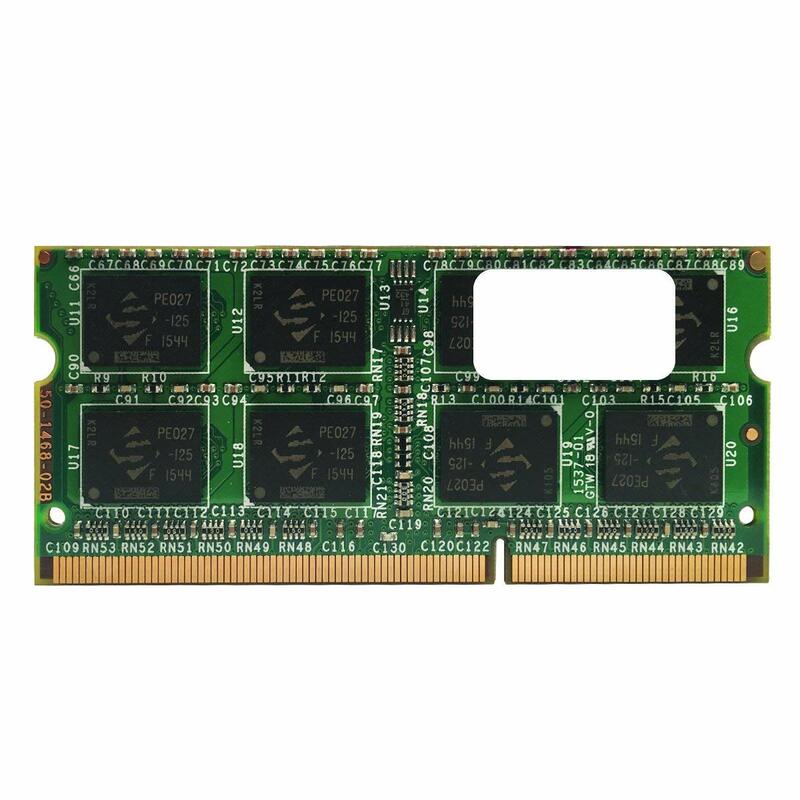 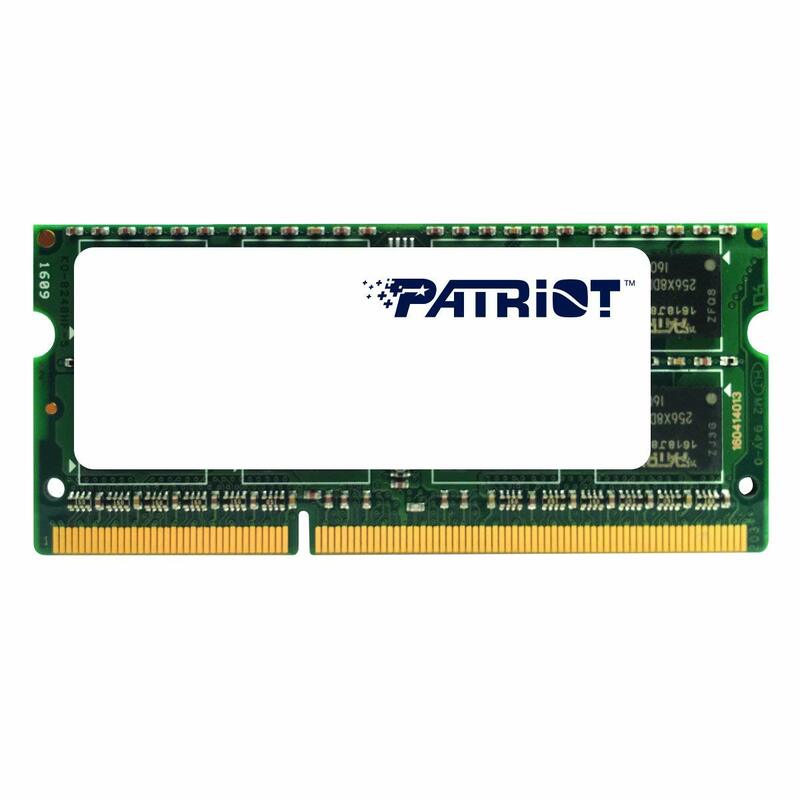 Established in 1985, Patriot Memory builds a full range of memory module and flash memory products for Mac and PC, offering a perfect blend of quality, value and performance. 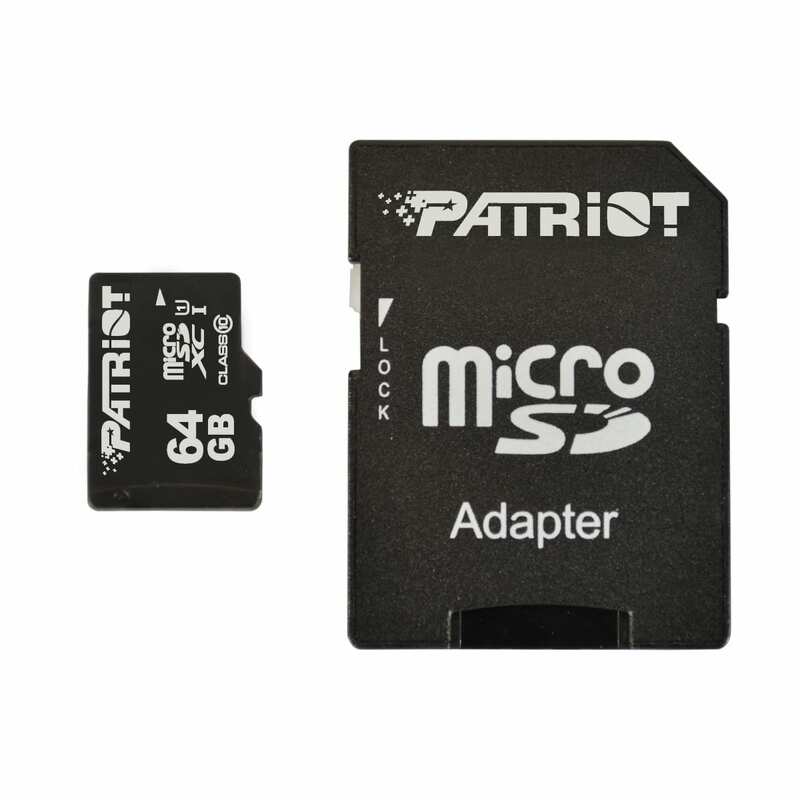 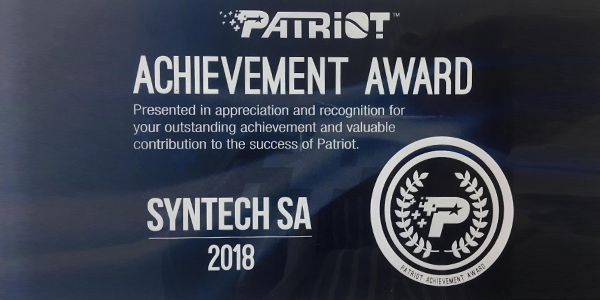 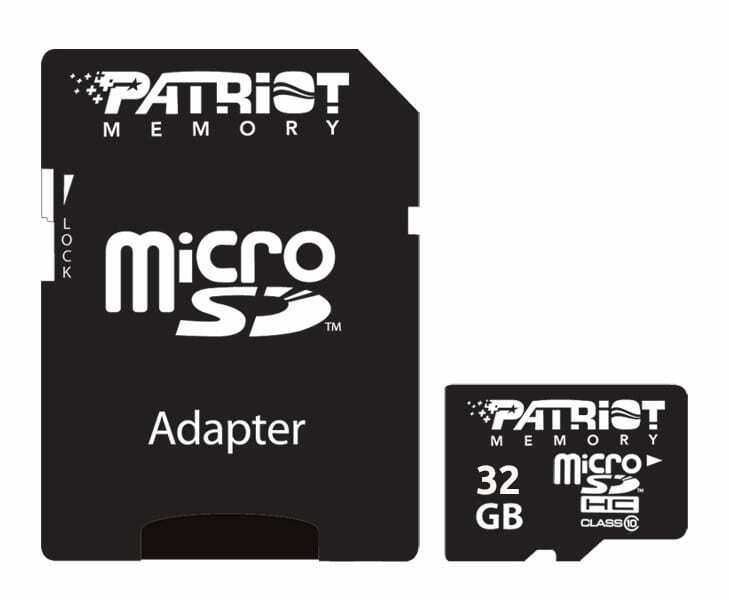 Patriot Memory ensures that every module meets or exceeds industry standards. 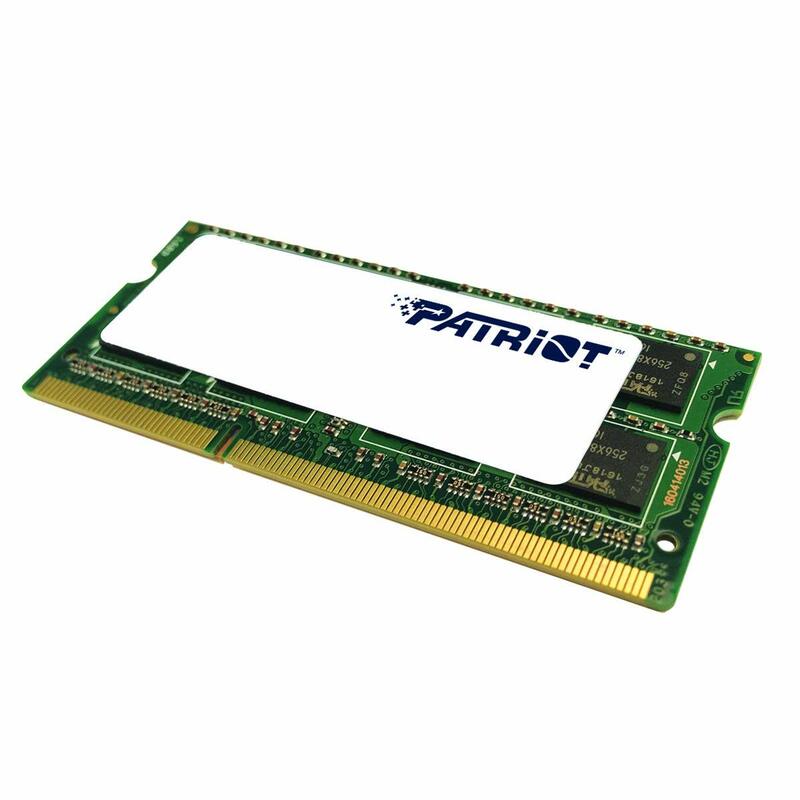 The manufacturing process begins with high-quality components and ends with rigorous functional testing to ensure each module’s reliability and compatibility.